We knew that The Last Jedi would be long — the longest Star Wars movie yet, in fact — but now the runtime has been officially revealed, and it’s actually two minutes longer than we’d thought. 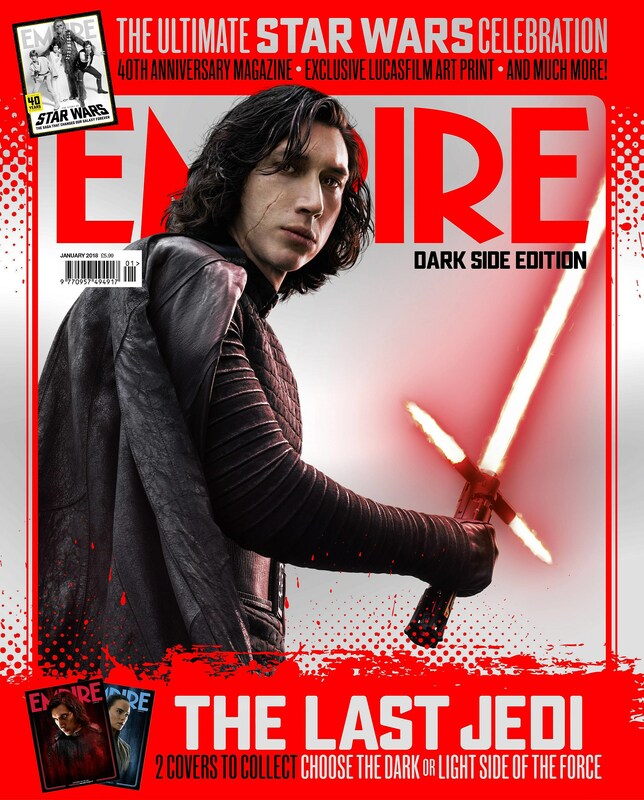 The Last Jedi officially clocks in at 152 minutes, per Empire magazine (via Comic Book Movie), which makes it 12 minutes longer than the previous record holder of Longest Star Wars movie, The Revenge of the Sith (140 minutes). It also received a 12A rating from the British Board of Film Classification, which is basically the same as PG-13 here in the States. Director Rian Johnson obviously has quite a story to tell, what with all the new characters this movie will introduce, plus dual storylines featuring Finn and Poe and the Resistance on one end, Rey and Luke on the other, and Kylo Ren in between, either leaning gradually towards the Light or finding a way to tempt Rey over to the Dark Side. 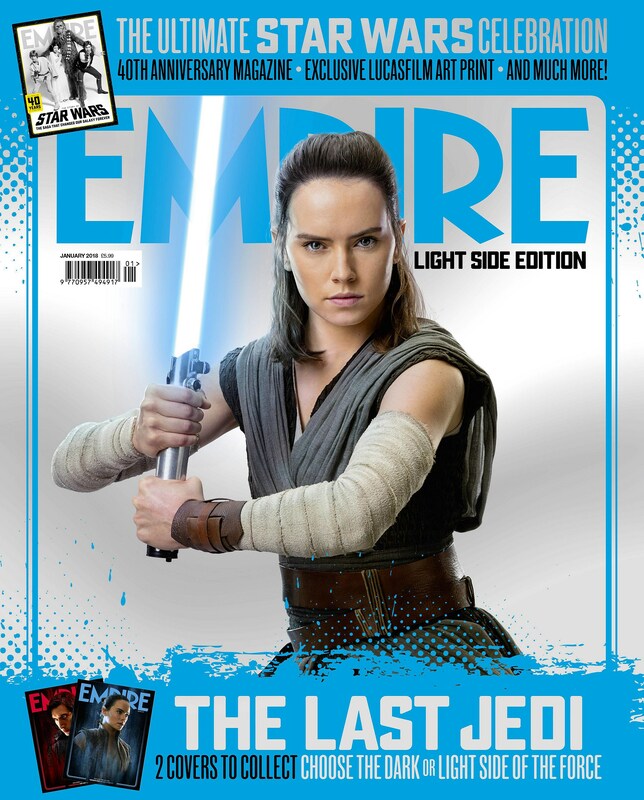 The hype train keeps chugging along, and with it come merch, trailers, and, ooh, magazine covers. 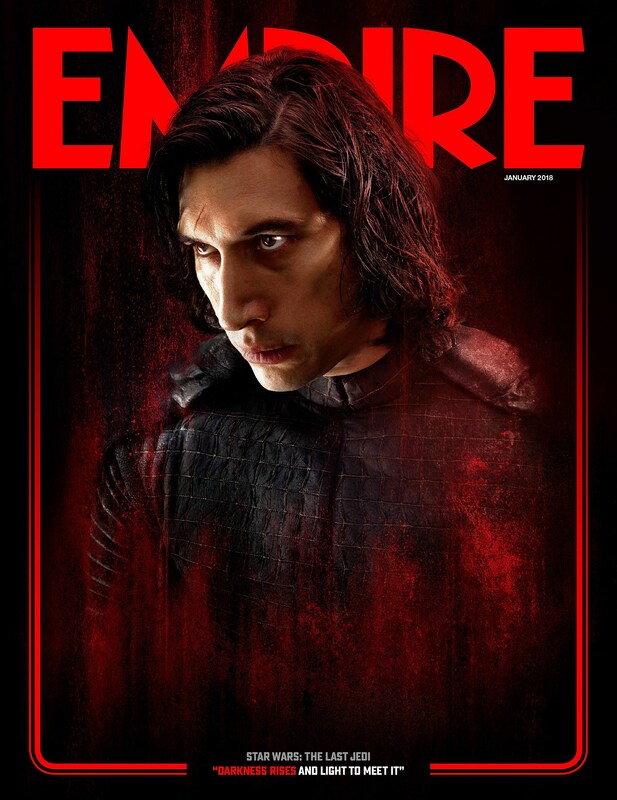 Today brings us Empire magazine’s covers for The Last Jedi, which allow you to pick which side of the Force to be on ahead of the upcoming film. 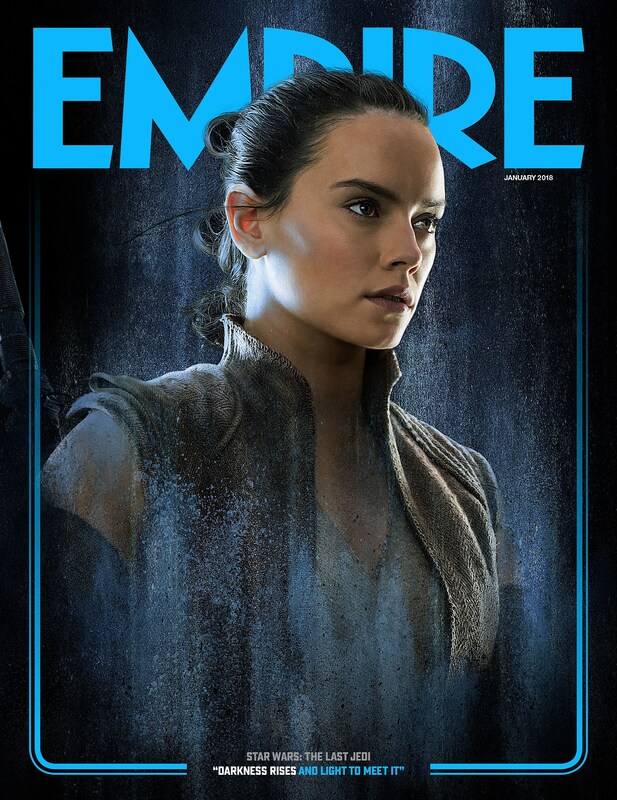 Are you Team Rey or Team Kylo Ren?